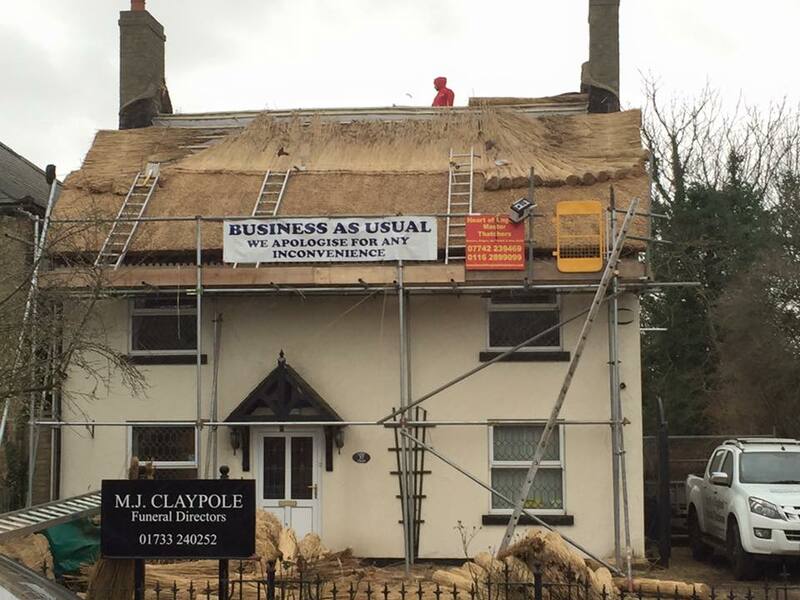 Back in February we completely re-thatched the roof for MJ Claypole Funeral Directors in Peterborough. 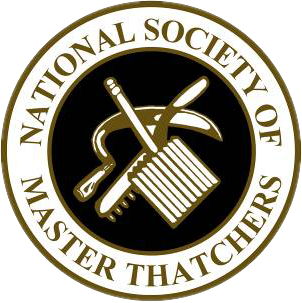 They have also had a new ridge which looks very eye-catching. 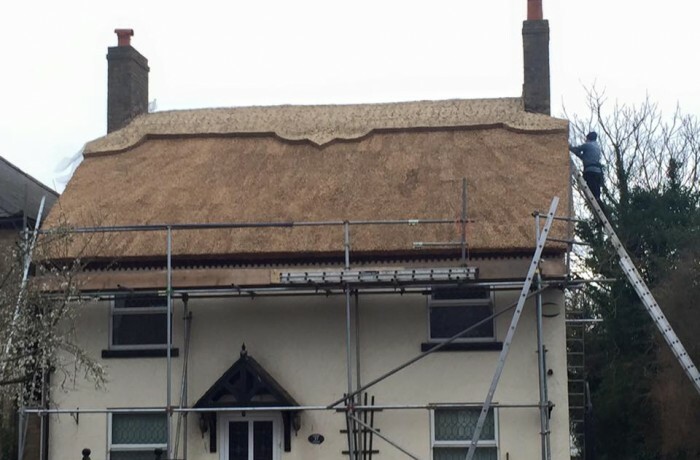 They were grateful for the re-thatch and love the smart new look.